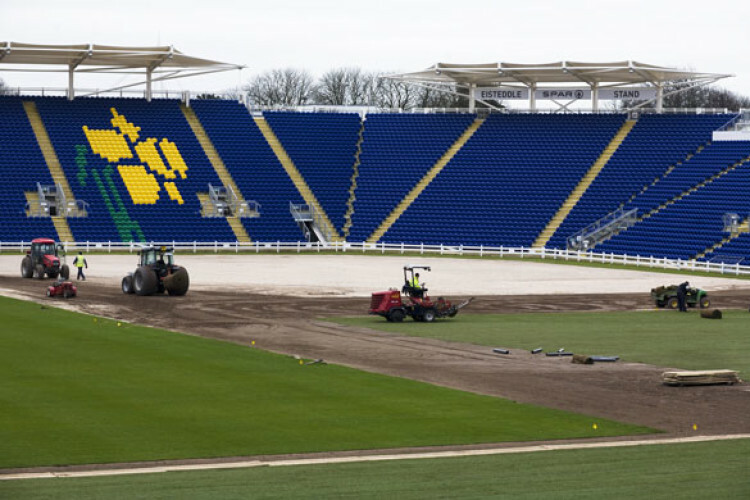 The £600,000 project, funded by a grant from the ECB, has seen the pitch re-built, with new drainage, irrigation, rootzone and wash-turf installed in time for the new domestic season and the first Ashes test on July 8th, despite concerns from some of the overlooked English stadiums. This will be a special weekend for the SWALEC Stadium as Wales has never before hosted a prestigious Ashes test. After topographic and EMI investigations carried out by Turf-Trax, the consultant architects for the works who Kestrel worked closely with throughout winter, it was found that the existing outfield had been constructed over a range of materials which had contributed towards the variable drainage and subsidence of the surface levels. Successful tenderers Kestrel started on site during November 2008 and began the renovations by installing lateral drainage at 6m centres. With a tight completion deadline and the local press not helping matters by reporting the pitch wouldn't be ready for the new season, the decision to install the primary drainage first was an important one, as this enabled works to continue efficiently during the winter months. 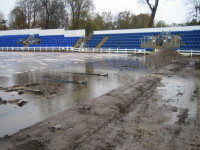 Once installed, the pitch now with 80mm laterals beneath the playing surface was Koroed off to remove the existing vegetation. Kestrel then re-graded the pitch using 4m wide laser boxes to achieve the approved levels on the pitch as stated by Turf-Trax. The lateral drainage was further supplemented with secondary drainage. Sand slits at one meter centres were constructed and the arisings from the slits were re-cycled and used to construct a new lawn for hospitality visitors outside the front of the stadium. 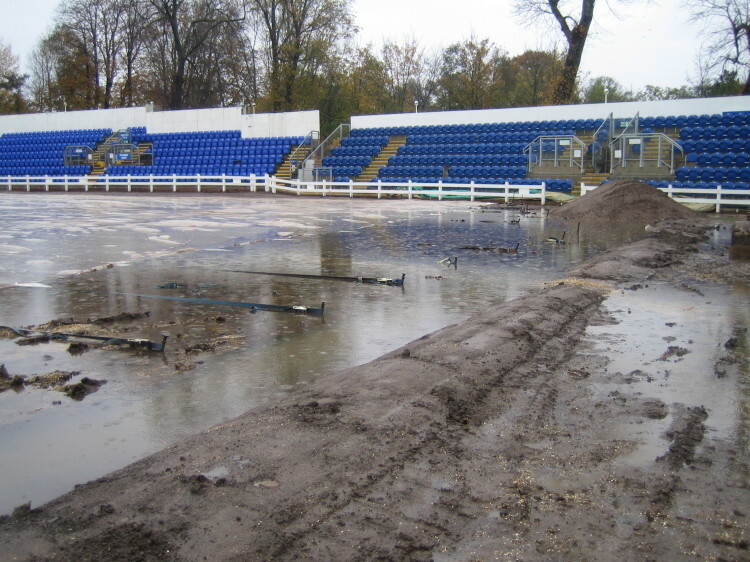 As the outfield is based on the River Taff floodplain, it was decided that importing and spreading a stone-free 50mm rootzone, which was lightly keyed into the existing soil, would further aid the drainage capabilities of the pitch. Before the new wash- turf was laid, Kestrel worked alongside IrriPlan LTD who designed and Prime Irrigation who installed a new irrigation system and water supply to ensure the outfield could be maintained during the hotter summer months. 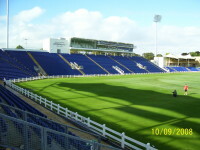 The 16,000m² of specialist wash-turf, which was cultivated in Yorkshire before being transferred to Cardiff was due to be installed at the beginning of December, however due to cold and torrential wet weather conditions delaying the initial process the turf was eventually laid with enough time for establishment before the first use of the pitch scheduled for the end of April 09. 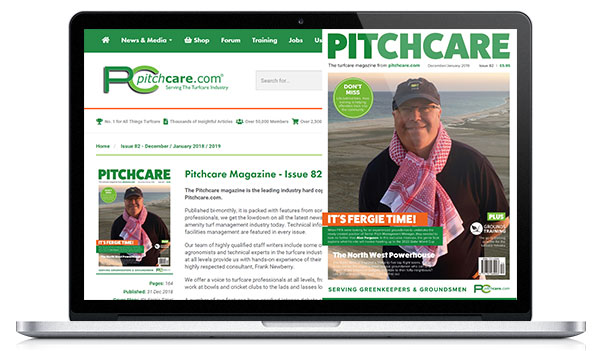 The wash-turf was laid with Kestrel's state of the art turfing machine in a fortnight during February and as expected, the turf has now binded to the root zone. 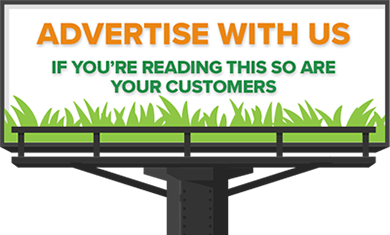 "It has taken well and we've seen some steady growth which is a sign that the recent mild weather has helped us" said Kestrel's Site Agent Ray Frydrych. 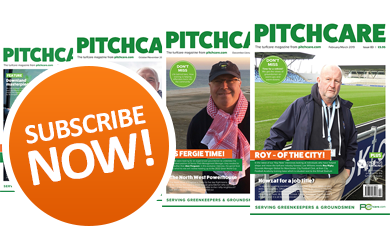 With the drainage and surface levels vastly improved, new Head Groundsman Keith Exton should have no trouble keeping the pitch in a consistent condition. 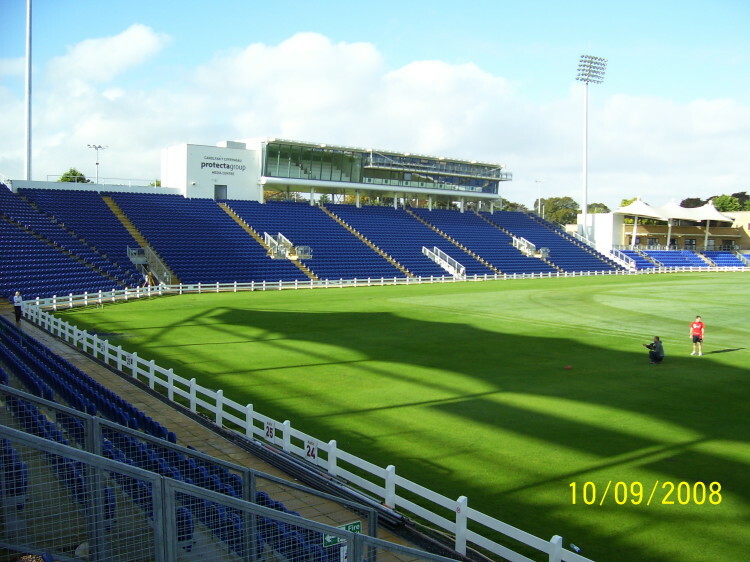 Glamorgan CCC can now begin to look forward to a successful County Championship and One Day season. Kestrel are now looking for a hat-trick of successes in the Welsh capital after already re-turfing the Millennium Stadium for one of the more recent FA Cup finals.